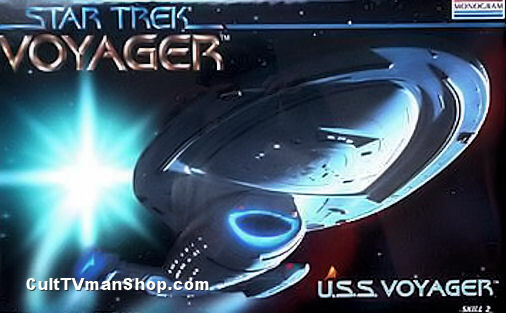 This is the original issue of the USS Voyager from Monogram in 1995. This is a vintage kit. It is sealed and should be complete. 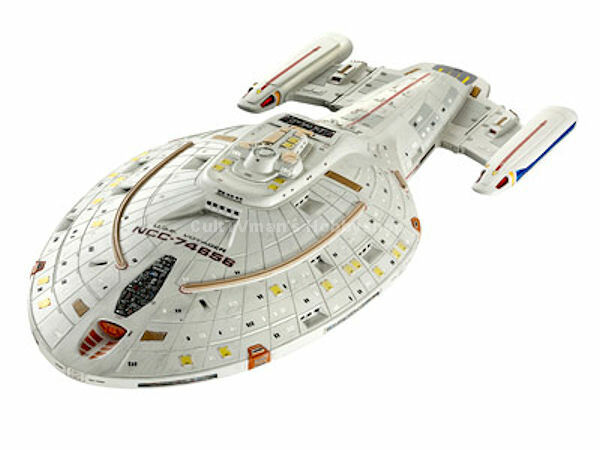 However because this a vintage, out of production kit, there are no replacement parts available. The decals may not be usable. The box may have some shelf wear due to age. It is sold as is, with no returns.